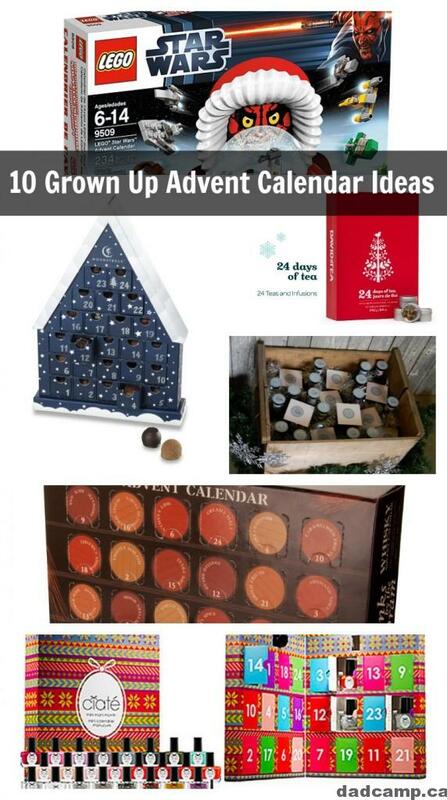 There are dozens and dozens of grown up advent calendar ideas on Pinterest. This is such an easy thing to DIY. 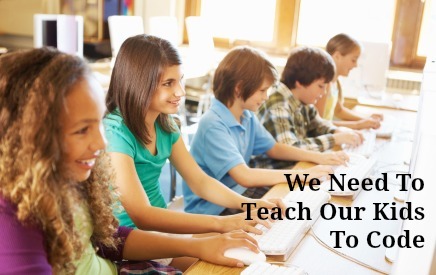 BUT.. if you want to get one ready made, many companies are starting to dive into that trend and supply them for adults too. I got this one last year and it was wonderful. 25 different European craft beers. Some were awesome, some were funky, all were different and unique. The kids even enjoyed running down to the basement to open the door for Daddy’s beer every morning. 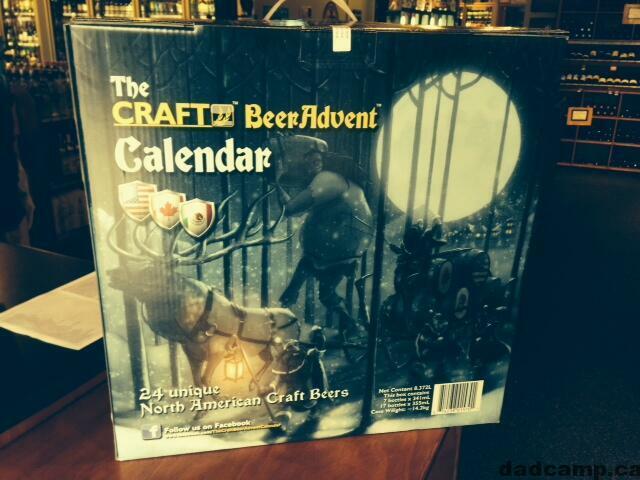 There’s an even greater variety of beer advent calendars now. 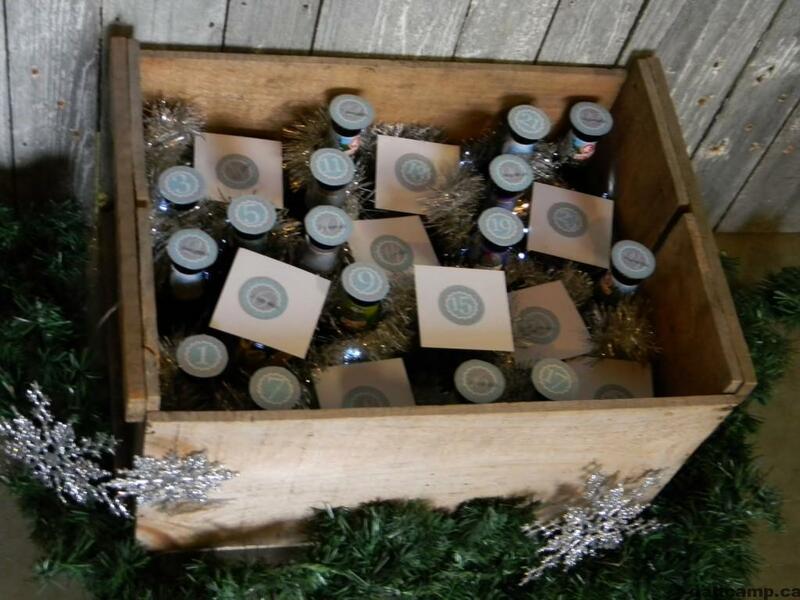 If you don’t want to buy a pre-made craft beer advent calendar (or can’t find them because they sell out), you can easily DIY a craft beer calendar with some simple printables, lots of tinsel and garland, and an old beer box. 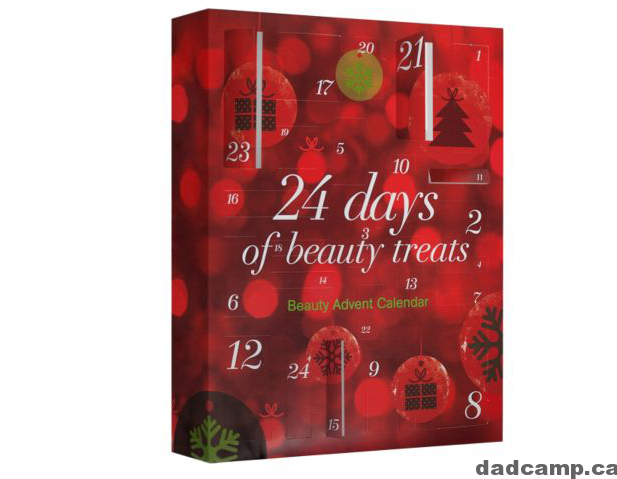 This is the perfect calendar to buy on sale after Christmas if you can find them. We’ve had them the past few years and the boys love it. 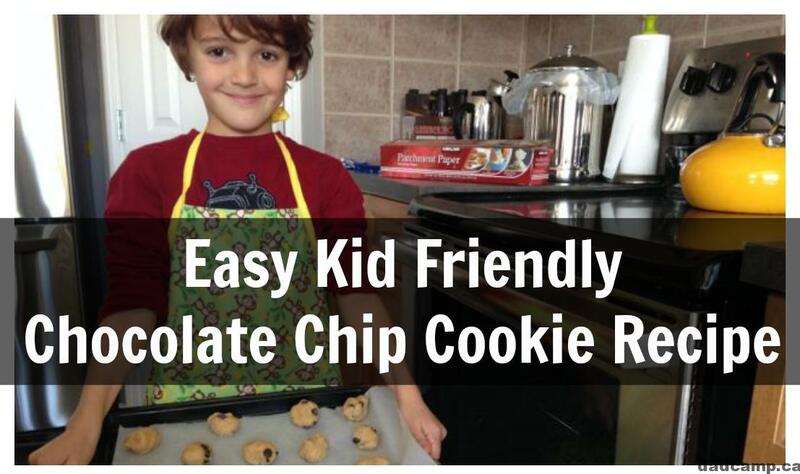 Big boys (and girls) will love them too. 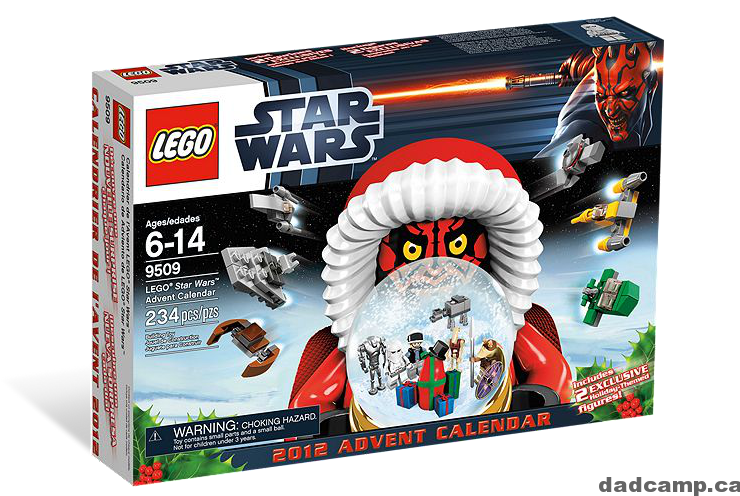 You can get regular LEGO advent calendars too. There are also LEGO City and LEGO Friends calendars too! Behind each of the 24 windows lies a different 3cl sample dram of delicious whisky! This year, be sure to count down to Christmas in style! 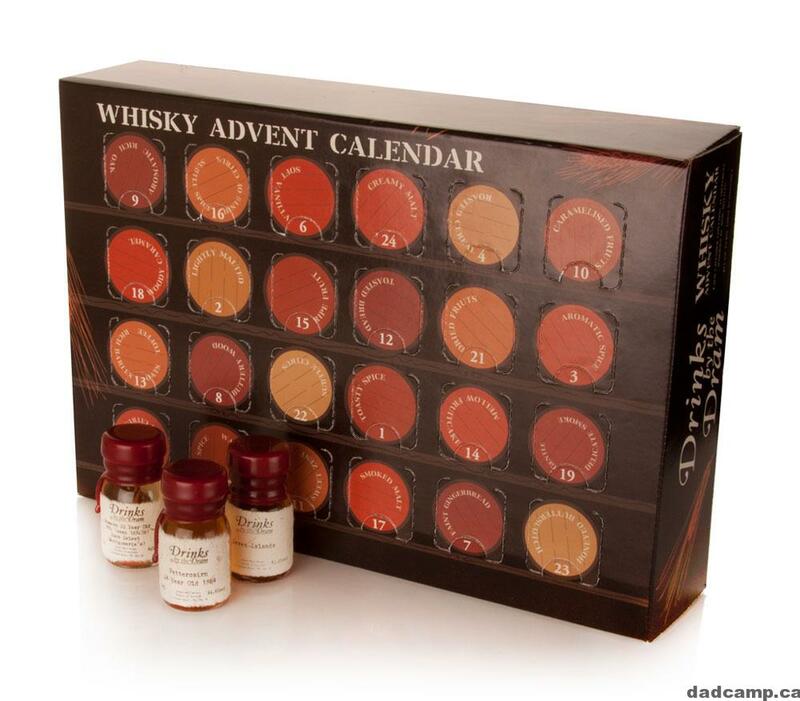 As each calendar is the same you’ll be able to discuss the dram that’s revealed each day, whether it be a single malt Scotch whisky or some other treat from around the world, with other proud owners of one of the very best things ever. Every girl’s diary can now be filled with a daily dose of delectable mini nail treats, as behind each door lies a very colorful surprise. This magical box delivers a delicious new surprise every day. 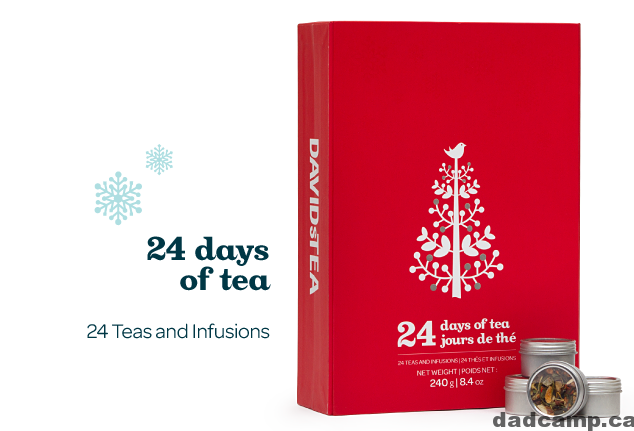 Behind each door hides a single serving of tea, selected from over 150 fabulous blends. No peeking! The surprise is worth it. Includes: Blueberry jam, Buddha’s Blend, Main Squeeze, Cinnamon Rooibos Chai, Cream of Earl Grey, Gingerbread, English Breakfast, Silk Dragon Jasmine, Forever Nuts, Glitter & Gold, Strawberry Rhubarb Parfait, Alpine Punch, Chocolate Orange, Genmaicha, Mango Madness, White Chocolate Frost, Read My Lips, Coffee Cake, Santa’s Secret, Sleigh Ride, Mother’s Little Helper, Stormy Night, Kokomo Green and Vanilla Orchid. 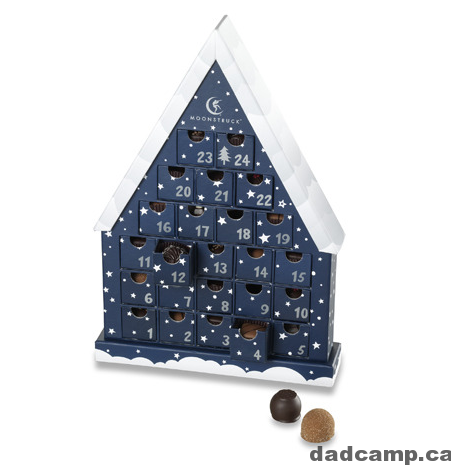 Make the countdown to Christmas just a little bit sweeter with Moonstruck Chocolate’s custom Advent Calendar, featuring 24 of Moonstruck’s signature truffles, hand selected and placed into each day’s drawer. Includes 2 each of 12 truffles. Uncover a selection of miniature and full- sized products from our favourite beauty brands. Behind each of the 24 windows lies a different 3cl sample of fantastic gin, as chosen by Olivier Ward. There are market leaders and artisanal treats alongside new brands and even some hard to find gems, but we won’t give it all away just yet… You may wish for it to be a surprise! 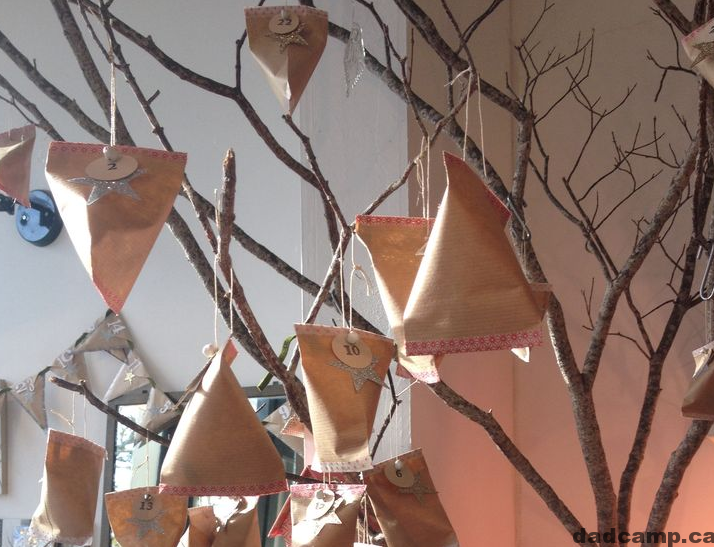 You can make absolutely any kind of themed advent calendar for someone in your family. Pinterest is covered in DIY ideas for calendars. 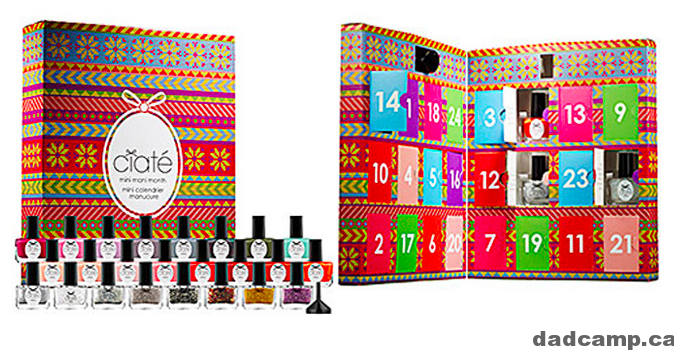 Simply stuff small presents in the numbers and you can make any sort of advent calendar on your own. The best ninja tip of all? Buy these after Christmas for next year. 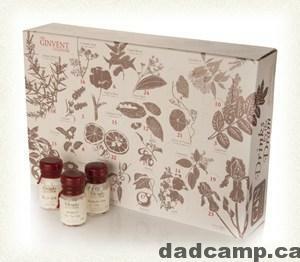 It’s a box with doors and numbers on it, these great grown-up advent calendar ideas can last a year until you need it!